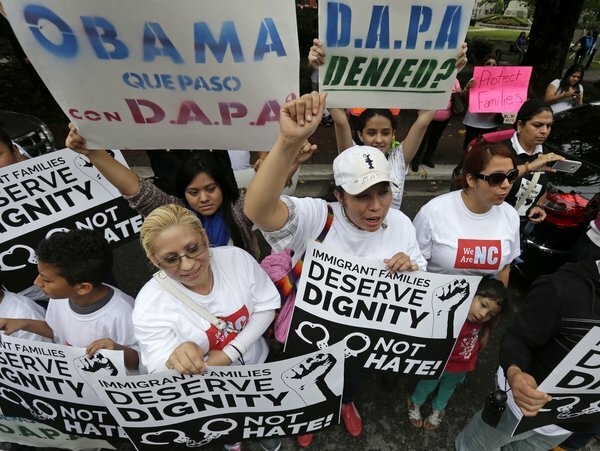 On November 9, 2015, another delay was announced to the implementation of President Obama’s proposed programs to allow certain individuals to apply for Deferred Action for Parents of Citizens and Residents (DAPA) and the expansion of the Deferred Action for Childhood Arrivals (expanded DACA). The Fifth Circuit Court of Appeals upheld the injunction against President Obama’s program; that injunction was initially put into place by the District Court in Texas. While there is still no final decision in the case, this ruling from the Fifth Circuit means that hopes for DAPA and expanded DACA remain on hold until further notice from the courts. 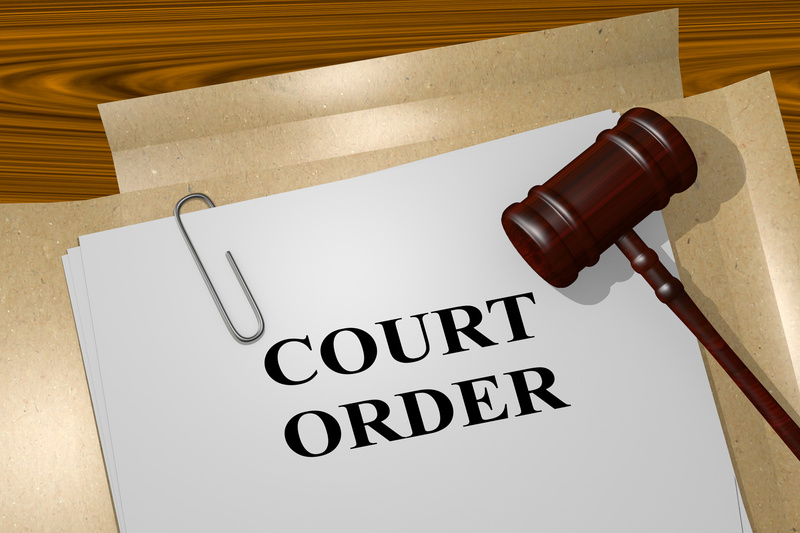 An injunction is a court order that temporarily halts all action in a court case. It means the party being sued (in this case, the federal government) cannot carry out what those bringing the lawsuit object to. In this case, the court’s upholding the injunction, sought by Texas and 25 other states, effectively halted implementation of DAPA and expansion of DACA. The injunction is still in effect. It could remain in effect unless and until the US Supreme Court decides otherwise. If the injunction stays in effect, it means that there will be no DAPA or expanded DACA until there is a final decision in the case. The underlying lawsuit (challenging whether President Obama and US Citizenship and Immigration Services, USCIS, have the authority to implement DAPA and expand DACA) is still before the District Court in Texas. The federal government wants to implement DAPA and expand DACA while the lawsuit has been pending; this injunction means that they can’t be. President Obama and the Justice Department have said they intend to appeal this decision to the US Supreme Court. The US Supreme Court is the next court in the hierarchy above the Fifth Circuit Court of Appeals, and it is the highest court in the US, meaning its decisions are final. While it is likely that the Supreme Court could hear the case this term and could issue a decision by June 2016, it depends on the timing of court procedures. If the Supreme Court takes the case, it will not be a final resolution because this will just concern the injunction, the subject of the Fifth Circuit’s ruling. The Supreme Court will not yet have had an opportunity to decide on the issues of the underlying case, which are still before the District Court. Regarding the underlying case (i.e. not the injunction), there is no time line on how long the trial will take at the District Court, and then depending on the outcome, either side can appeal that decision to the Fifth Circuit and all the way up to the Supreme Court. See our prior blogs here, here and here for additional details and analysis of this case. On February 16, 2015, a Federal Judge for a District Court in Texas granted a request for a temporary injunction against the implementation of DAPA and DACA-expansion. The Justice Department appealed the granting of the injunction, and that is what the Fifth Circuit just upheld on November 9, 2015. The District Court in Texas is moving forward with a trial on the underlying lawsuit, to answer the question of whether President Obama and USCIS can implement DAPA and expand DACA. If you have questions about DACA, expanded DACA or DAPA, please contact the attorneys at Minsky, McCormick and Hallagan. Attorney Advertising. This information is designed for general information only. The information presented should not be construed to be formal legal advice nor the formation of a lawyer/client relationship. Past results and testimonials are not a guarantee, warranty, or prediction of the outcome of your case, and should not be construed as such. Past results cannot guarantee future performance. Any result in a single case is not meant to create an expectation of similar results in future matters because each case involves many different factors, therefore, results will differ on a case-by-case basis.